Marikina City will celebrate the Rehiyon, Rehiyon Festival on Sunday, December 9, with a colorful parade and cultural show that will showcase the cultures and traditions of the various regions in the Philippines. Students from the different schools in Marikina will be wearing costumes and presenting dance numbers that will highlight a particular tradition and culture of each of the 17 regions in the country, a tribute to the Filipinos from the different parts of the Philippines who settled in Marikina and have since adopted the city as their home. 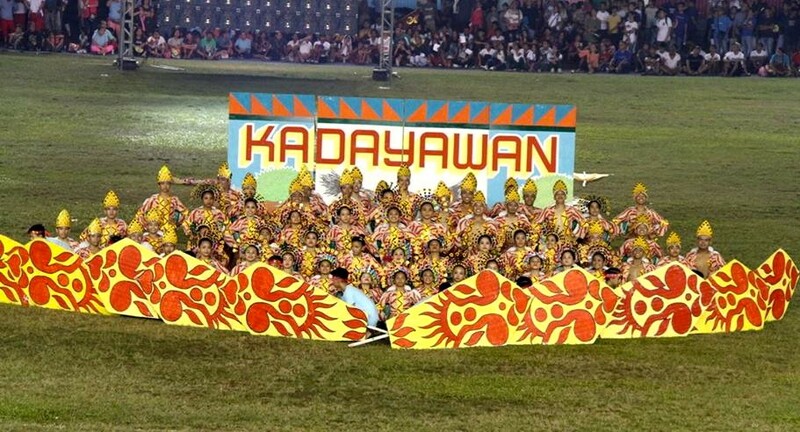 “Ang main highlight ng Rehiyon, Rehiyon ay ang cultural presentation at parade. 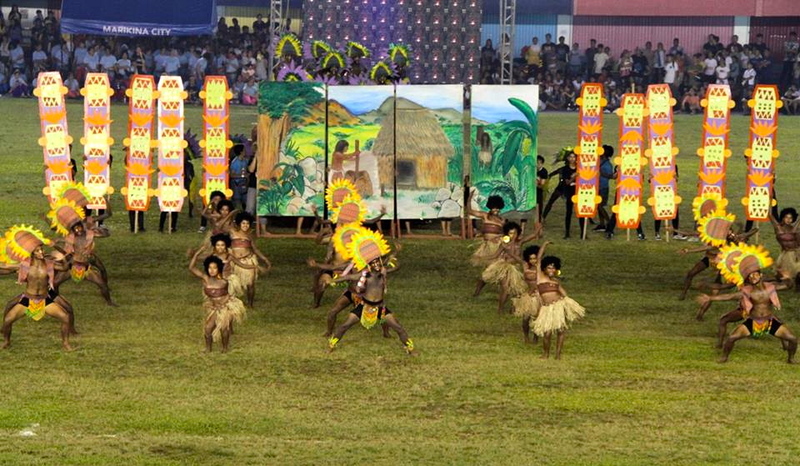 The students will showcase the culture and tradition of each region through dances and costumes. They will also showcase iyong food, festivals, crafts of the region that they represent,” said Winnie Mariano, Marikina City events manager. This year’s Rehiyon, Rehiyon Festival will have the theme “Sa Pag-ibig, Pinag-isa” since it was love that enabled the Marikeños to work together as one in ensuring the progress and development of Marikina. 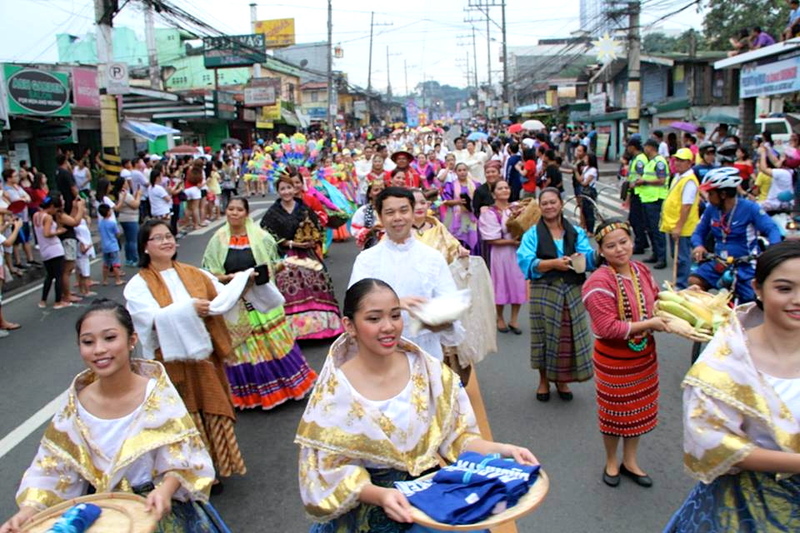 The City Government decided to let students join the festival as a way of familiarizing them with the diverse history and culture of Marikina and the other regions in the Philippines as requested by Mayor Marcy Teodoro, Winnie said. Because some roads will be closed to traffic to give way to the parade, Marikina’s Rescue 161 has issued a traffic advisory to the public.